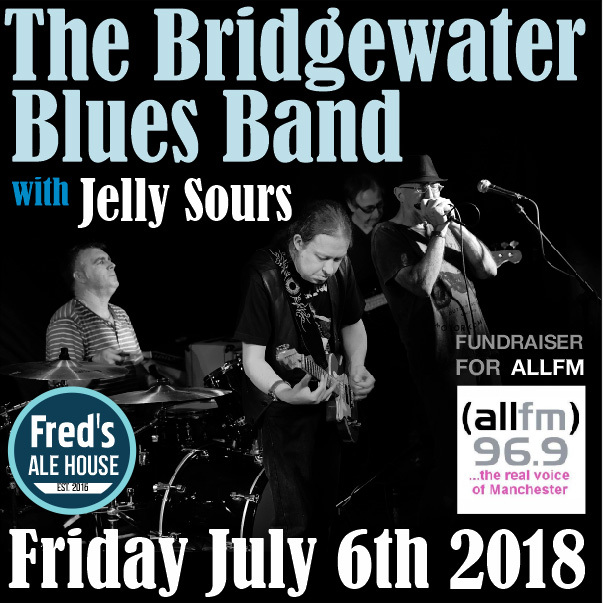 As Ed says “The Bridgewater Blues Band with support from Jelly Sours are playing a benefit gig at Fred’s Ale House this Friday. 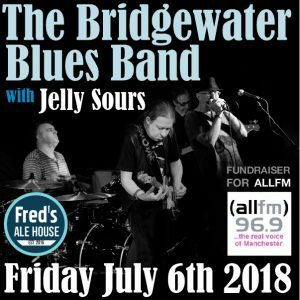 In addtion to hearing great music it’s a fundraiser for ALL FM. 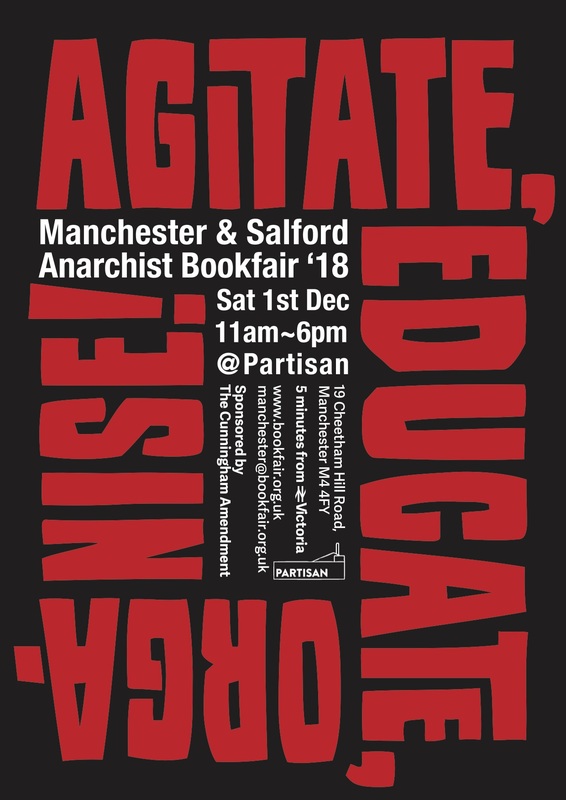 So come along, bring a friend or two and enjoy whilst helping ALL FM along the way”. 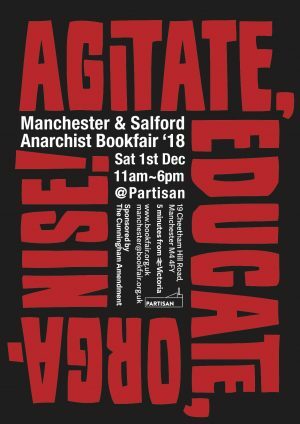 The UK and Ireland premiere tour of Sting’s personal, political and passionate musical is an epic tale of community, hope and a great act of collective defiance.